To create a suite of stationery that not only serves its conventional purpose, but also brings to life our ‘Boundless’ positioning. Agencies are experts at storytelling, but they rarely tell stories about themselves, not least in the underused medium of stationery. 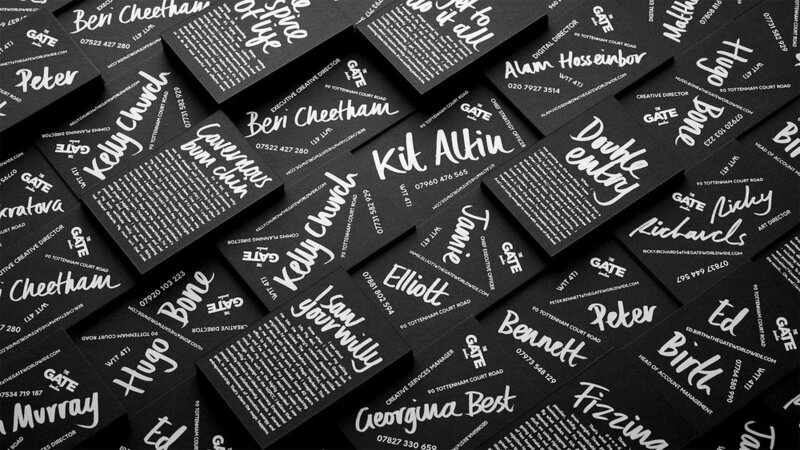 Stationery that’s more than just stationery: strikingly beautiful pieces of design that capture our passion, our philosophy and even our unique personalities, with individually-designed business cards featuring self-penned stories.